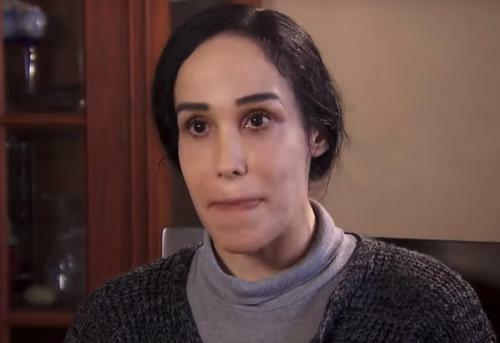 Many people recall numerous news stories about the “Octomom” from a decade ago, and this famous mother and her children are once again making headlines. However, she is no longer being publicly ridiculed as a result of her life decisions, and she has shown the world that she can manage the responsibility of caring for her 14 children as a single mother. In 2009, Nadya Suleman was already a single mother of six children. Being a single mother of even one or two children was challenging for most women, so the thought of Nadya managing to raise six children and still wanting to have more children was an eye-opening revelation. Nadya sought IVF treatment from a fertility specialist, and she was thrilled to learn that she was pregnant. She was even more thrilled to learn at the time that she was pregnant with eight babies. When news of a single mother of six having octuplets on her own broke out, public scorn was significant. Some people called her irresponsible, reckless and a bad mother. In addition, media attention was centered on the fact that Nadya was the mother of a healthy set of octuplets, which is exceedingly rare. Only a week after their birth, the infants made history as the oldest surviving set of octuplets. While media attention was focused on Nadya, it was also focused on all 14 of her children. Despite public interference in her life, Nadya was committed to the goal of being the best mother that she could be while also raising healthy, happy children. 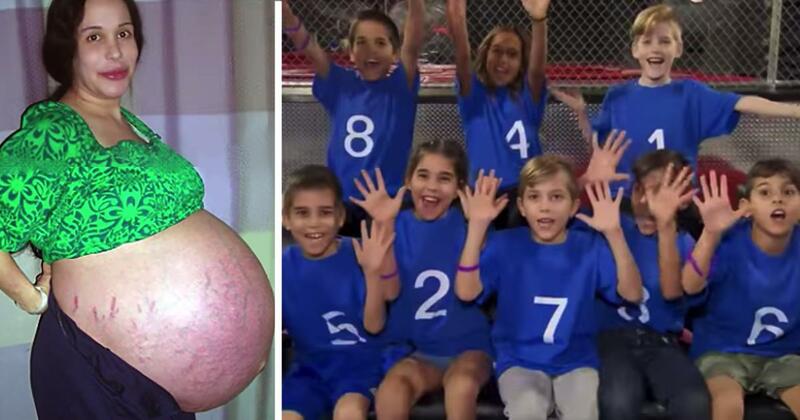 When she invited reporters to attend her octuplets’ 10th birthday celebration, she wanted to show the world that her critics were wrong to judge her so harshly. She admits that raising 14 children on her own has been challenging, but she would not change a thing. Nadya goes to great lengths to provide a normal life for her children in a small Los Angeles townhouse, and she has tried to stay out of headlines as much as possible for the benefit of her children. 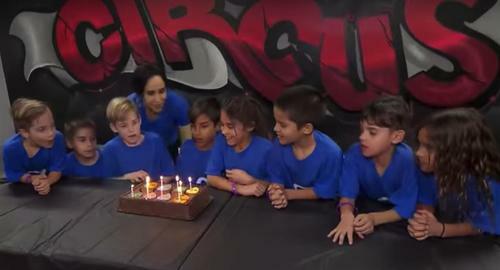 In the short video of the octuplets celebrating their 10th birthday together, Nadya has demonstrated that she is fully capable of raising her 14 children on her own. Has Nadya changed your first impression of her from a decade ago? Do you have special stories about the birth of multiples? Let us know in the comments below and pass this along to your friends and family to see what they think!